Former First Lady Hillary Rodham Clinton is running for President of the United States. Can she win? Will Americans accept a woman as Commander-in-Chief? Many questions remain and it is all unfolding in the caucuses and primaries now being held in the United States. Hillary Clinton is a graduate of Wellesley College and Yale Law School. She then pursued a successful career in law and public service. 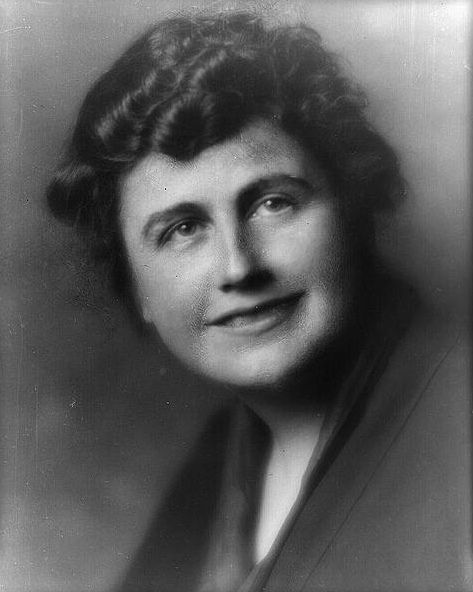 She was the first First Lady to be appointed to an official position. She was chair of her husband’s Task Force on National Health Care Reform and testified before Congress as part of her duties. She also continued her own law career while First Lady. 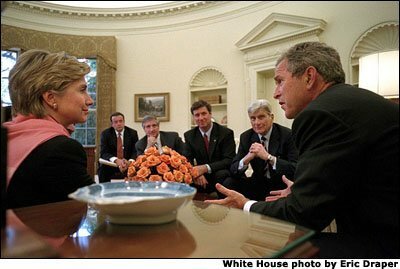 Above: Hillary meeting with President Bush in her capacity as Senator from New York. After her husband left office in 2000, she ran for and was elected Senator from New York. She became the only First Lady to hold national office. Her record in the Senate is exemplary and she was re-elected in 2006 to a second term. Conservatives tend to oppose her for her more liberal stand on issues, but she has many supporters. Former President Clinton, her husband, is a staunch supporter. She was born October 26, 1947 in Park Ridge, Illinois. Bill and Hillary were married October 11, 1975 and have one child, Chelsea who was born in 1980. 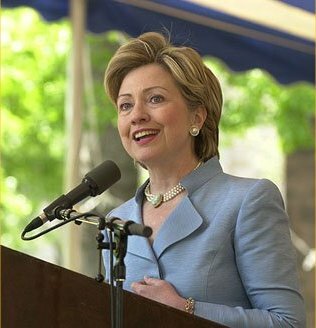 Hillary was First Lady of Arkansas for her husband’s 12 years of service as governor of the state. She is the first woman in American history to have a legitimate shot at winning the presidency. The American people expect toughness, compassion and first-class decision making from their leaders. There is a precedent. Probably the best analogy is Margaret Thatcher who was the tough Prime Minister of the United Kingdom in the 1980s. When the upstart Argentine government invaded and occupied the Falkland Islands, a British colony, she responded with an naval armada that sailed to the islands and forcefully kicked them out. It would have been easy to just allow this small colony several thousands of miles away to be lost. Thatcher stood up for her principles and became known as the “Iron Lady” as a result. Clinton needs to demonstrate that she has some of those same qualities. After all the Constitution of the United States gives the President the power of the Commander-in-Chief of all military forces. The election of 2008 is a wide-open affair. 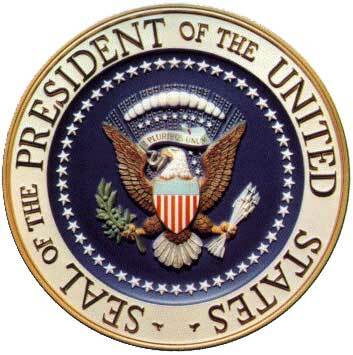 There are no incumbents, either president or vice president. attempting to get elected. Both major parties have fielded numerous candidates from all walks of life. There is a woman, a black, a Hispanic, a Mormon, a mayor, representatives, senators and governors all competing for their party’s presidential nomination. Clinton’s recent comeback victory in the New Hampshire was impressive, but there are many more states to be won and many more delegates wooed before the winner emerges. Her chances are excellent because of the experienced team behind her in this campaign. Her husband’s sage advice will certainly not hurt her. Former President Bill Clinton has been campaigning for her, but not in an overbearing way. He appears when help is needed, then returns to the background just as quickly. I am sure he doesn’t want it to appear that he is running things. Hillary needs to show that she is the boss and the center of the campaign. So far she seems to be deftly using the assets of her former president spouse, but at the same time focusing on her own priorities. It is a great opportunity for the Democratic Party. The Republican President Bush has been in power almost eight years. People will be looking for a change. Naturally they will be looking to the other party. Whoever the Republican nominee is must distance himself (no women running for them) from the Bush administration’s policies and show they would be a change of direction, otherwise getting elected will be a problem even if they win the nomination. Electability is a major issue with the Democrats because they have been out of the White House for eight years. I’m sure that when Hillary first considered a run for the White House she thought, great opportunity, not many major candidates to compete with. 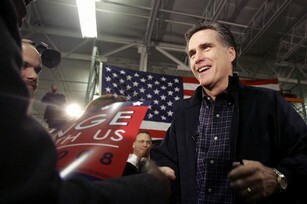 Now suddenly a young, charismatic challenger from her own party, Senator Barack Obama of Illinois is gathering momentum. The contest will be a real horse race. More in future posts. Hayes graduated from Kenyon College in Gambier, Ohio in 1842 at the top of his class. Then he graduated in 2 years from Harvard Law School in 1845. He was admitted to the bar in 1845 and moved to Cincinnati where he practiced law. 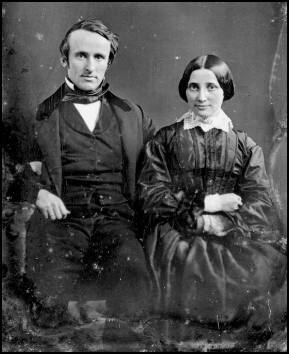 On December 30, 1852 he married Lucy Ware Webb. They had eight children, three of which predeceased him. He had a distinguished military career during the Civil War. Hayes was the only president who was wounded in the war. He was wounded four times. He was promoted to Brigidier General in 1864. Hayes started his political career as a Whig, but in 1853 joined the Free Soil party as a delegate. While serving in the war he received the Republican nomination to Congress from Cincinnati. He refused all requests to leave the military and actively campaign. Hayes was elected and served from March 4, 1865 to July 20, 1867 when he resigned because his party nominated him for Governor of Ohio. Hayes won the election and served from 1868 to 1872. In 1872 he was an unsuccessful candidate for Congress. He was going to retire from public life, but was drafted by the Republicans in 1875 to run for governor again. He served from January 1876 to March 2, 1877. 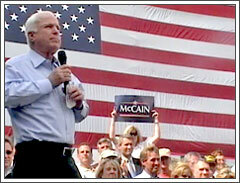 He received national attention for leading a Republican sweep of an incumbant Democratic Ohio government. At the Republican national convention in 1876 he was a dark-horse nominee for president. The favorite and front-runner, James Blaine had led the previous six ballots. Hayes was selected as a compromise candidate in order to break the deadlock. 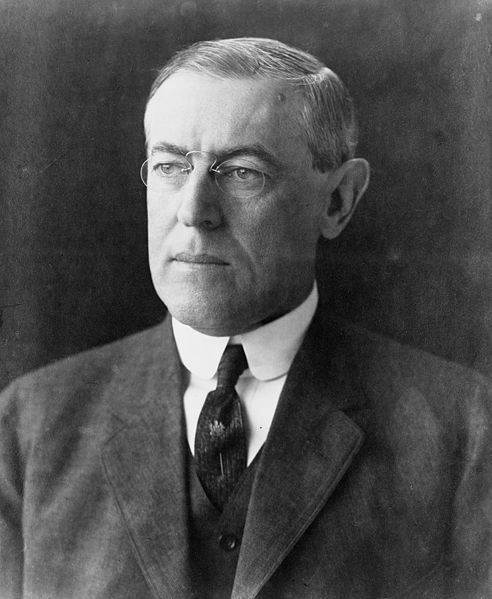 After his presidency he served on the Board of Trustees of Ohio State University. Hayes died of a heart attack in Freemont, Ohio on January 17, 1893. 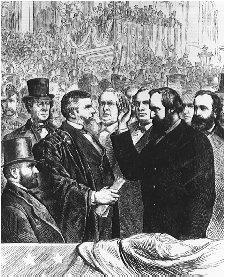 This concludes my examination of the election of 1876.